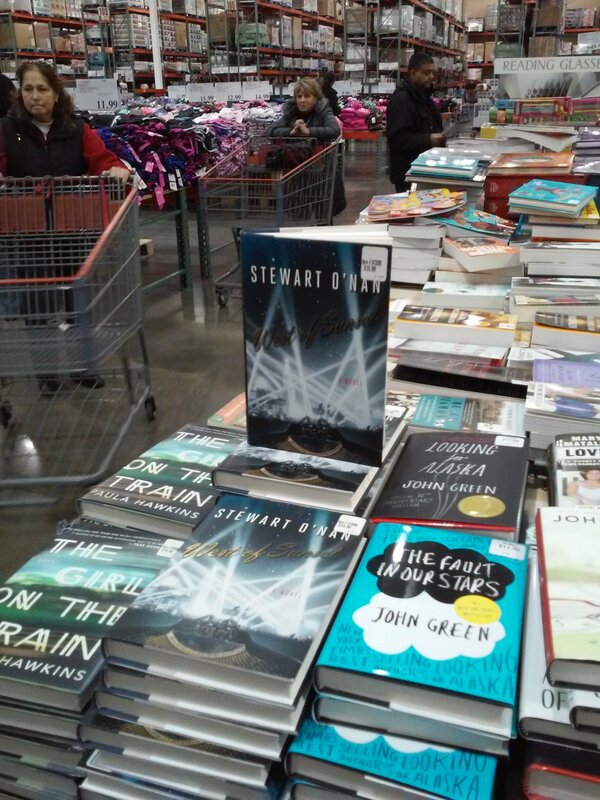 Pick Up Your Copy of West of Sunset from…Costco! From the Bridgewater, NJ store! This entry was posted in News and tagged costco, west of sunset. Bookmark the permalink.